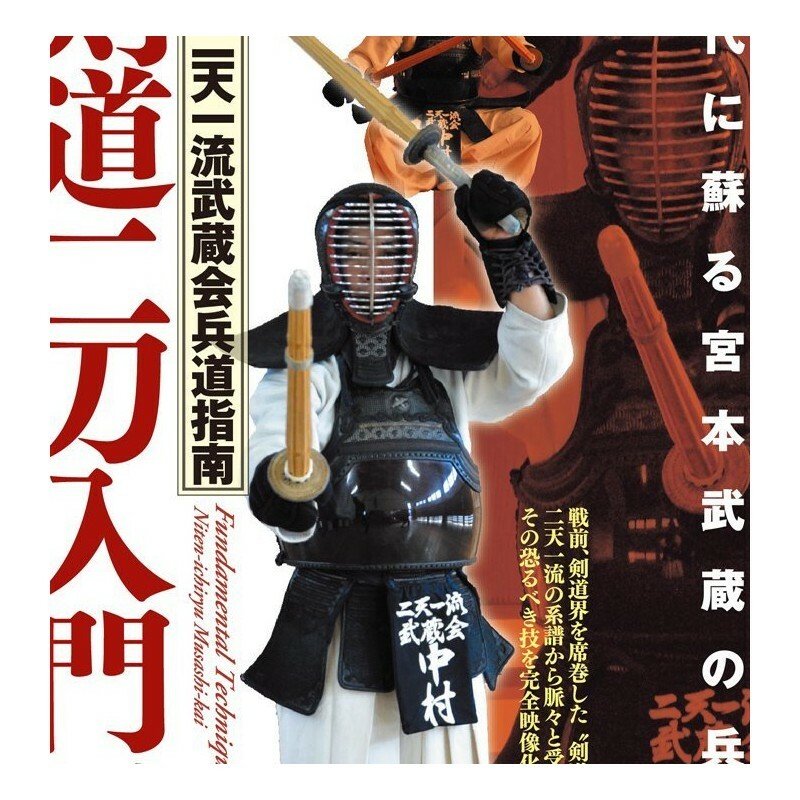 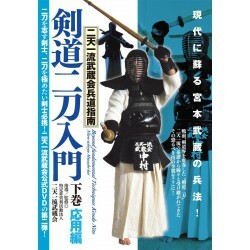 This DVD allows you to learn the basic techniques of Nitoryu Kendo. 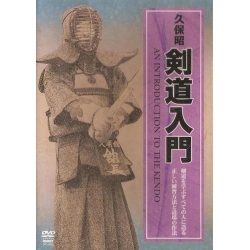 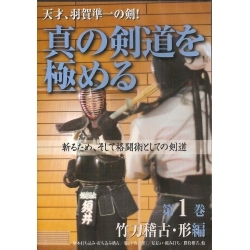 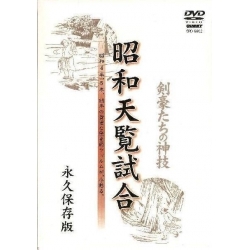 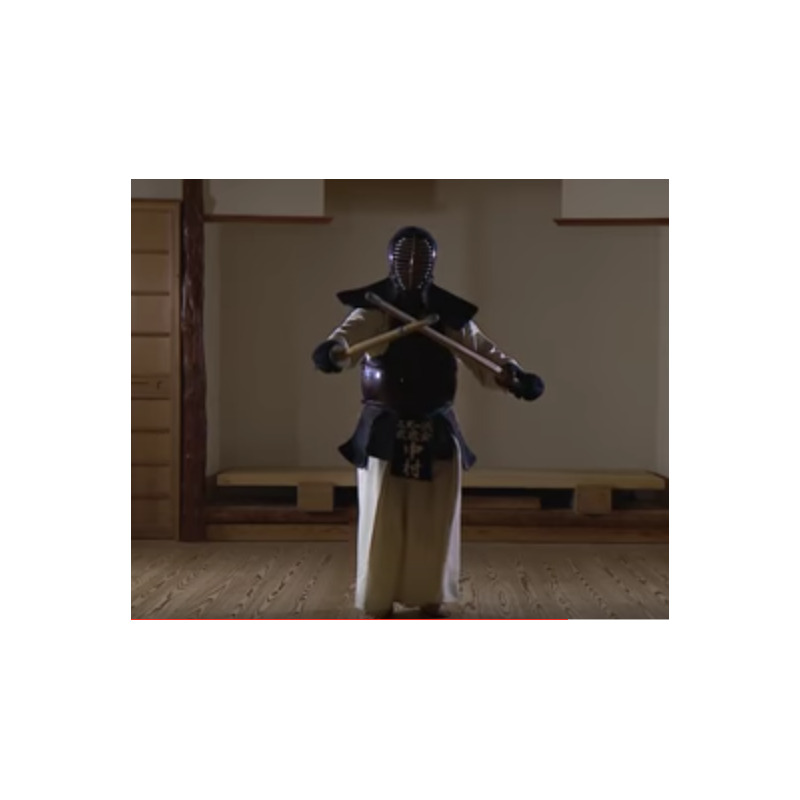 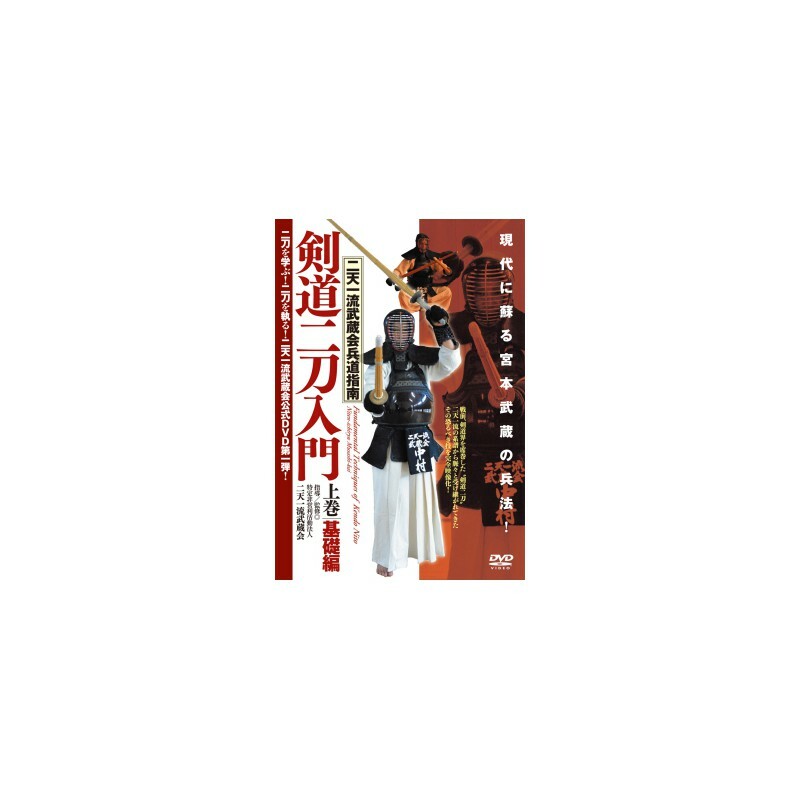 The technical system of Kendo Nito explained in this DVD. 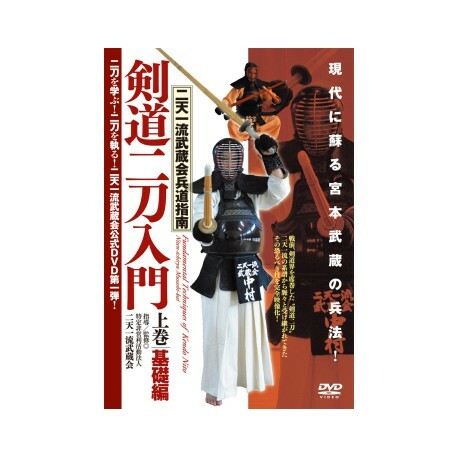 Many other traditional Japanese martial arts DVDs are available on our website: kenjutsu, aikido, Iaido, karate, judo, kobudo, etc.